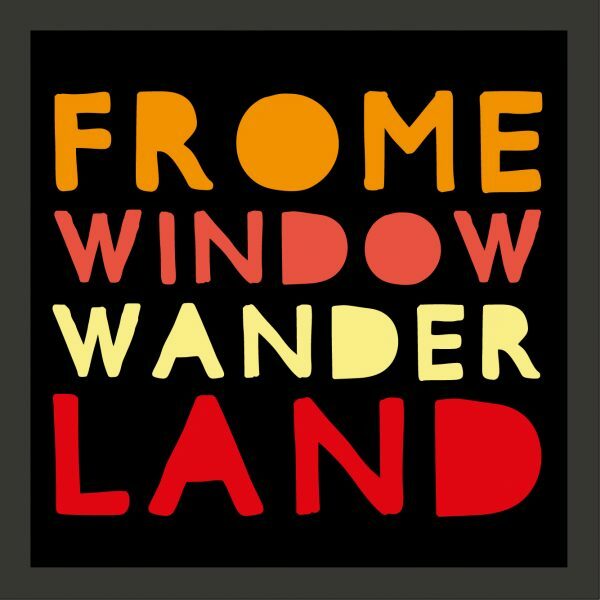 Welcome to Frome Window Wanderland 2019! We are delighted to be bringing this fantastic event back to Frome for a second year and with your help we will transform the streets into a magical outdoor gallery again for all to enjoy! Taking part as a Windowmaker is FREE and everyone’s welcome. You can make a display in the windows of your flat, house, business, school, nursery, car, campervan, shop – or in your front garden! Please don’t feel intimidated. Your display could be as simple as a candle, book or fairy-lights in a window. Or you could go all out and stage a performance in your front room! Anything goes… as long as it’s family friendly! If you have any questions or would like to sponsor, promote or volunteer to help with this event, please contact Lisa or Tasmin through Contact organiser on the right or email fromewindowwanderland@gmail.com. We are producing a paper map like we did last year, so if you want to get onto our printed map please sign up by the 11th February. You will still be able to sign up to be on the online map after this date.